Expansion and improvement of health care services provided in Harford County. The Upper Chesapeake Health Foundation supports the mission of University of Maryland Upper Chesapeake Health (UM UCH) by developing relationships with local citizens and organizations who wish to take part in the expansion and improvement of health care services provided in Harford County. 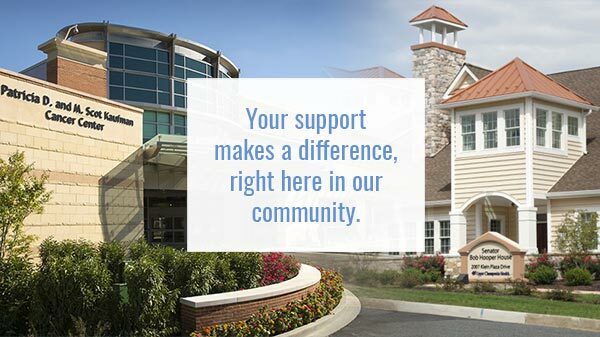 Through the work of The Upper Chesapeake Health Foundation, the community supports its hospital through philanthropic gifts, planned giving, participation in fundraising events and volunteerism.